In 2007, Bob Offereins started losing his sight as his retinal cells began to degenerate. It was a hereditary disease and not something he was expecting or had planned for. He was only 23 at the time. 90% of all information transmitted to and processed by our brain is visual information. This includes texts, images, faces, objects and practically every other thing that you are currently seeing. Close your eyes for just a moment, and imagine all the things you did in your day upto this point. And now imagine how would you have done them all with your eyes closed. If you had to shop in supermarket, catch a train, cook a meal or get a coffee with friend, without sight. And that is what it comes down to. Losing vision is losing access to 90% of all information that you otherwise have access to. When you lose access to information, you lose independence. 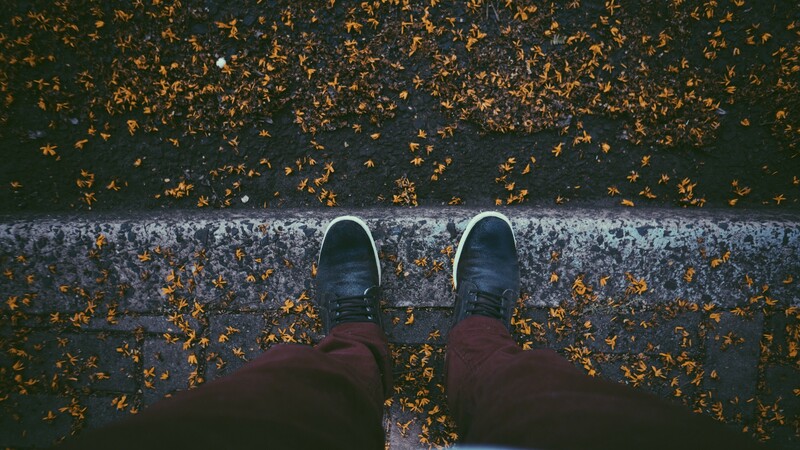 As soul-crushing as that experience was, he decided to not let it dictate how he lives. He fuelled his dreams with determination and used technology as a tool to propel him forward. The technology at the time was relatively primitive, but useful. He mainly depended on magnifiers and monoculars to read and see things he could not. Then came the advent of camera phones, which allowed him to take pictures of things on the go and zoom into them to see details. Slowly, the phones started getting smarter and that’s when things started to get really interesting. The technology of the past decade facilitated Bob to be a consumer of information around him, not a creator. He still had a feeling of not contributing enough. He recalls an old Dutch proverb: “achter de geraniums zitten” which translates as “to sit behind the geraniums”. Geraniums are flowers that are typically put in boxes, below the window at the facade of a Dutch house. So if you are behind these geraniums, you are inside the house, not being active. Something Bob just did not want to do or be. That’s where new age technology comes in, because it provides users the opportunity to move from being a mere consumer to a creator. 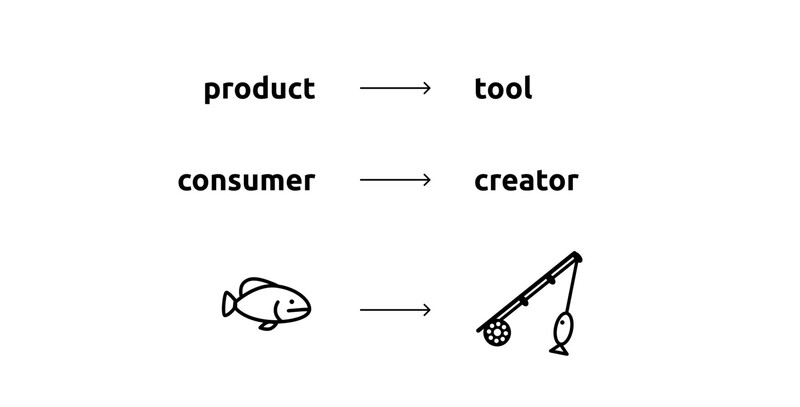 They are no longer products, but tools. Tools that can give the users control and empower them to be better versions of themselves. As the saying goes, “Give a man a fish, and you feed him for a day. Teach a man to fish, and you feed him for a lifetime”. The technology solutions of today are proving to be a fishing rod in this equation. That’s what enticed Bob most about Envision ever since he first heard of it. It provides him with an opportunity to step out of the house and control the way he accesses information. He thinks it’s impractical and unrealistic to expect every piece of visual information out there to be structurally built for visually impaired people. There are only so many braille signboards that one can put up. 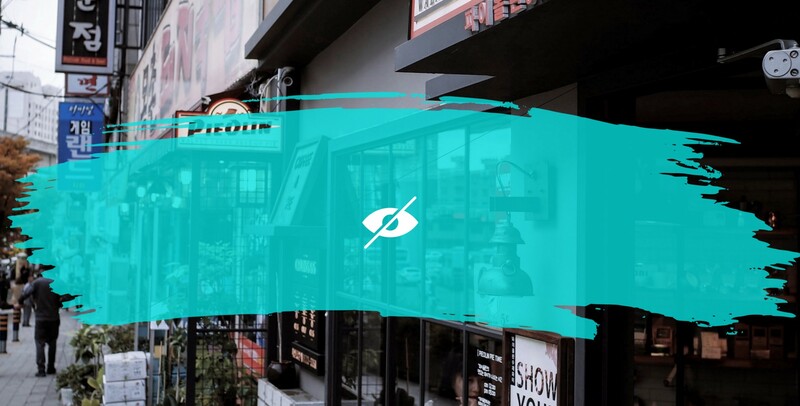 A tool like Envision, however, flips the perspective on it by giving the visually impaired people the ability to access any kind of visual information that is out there. 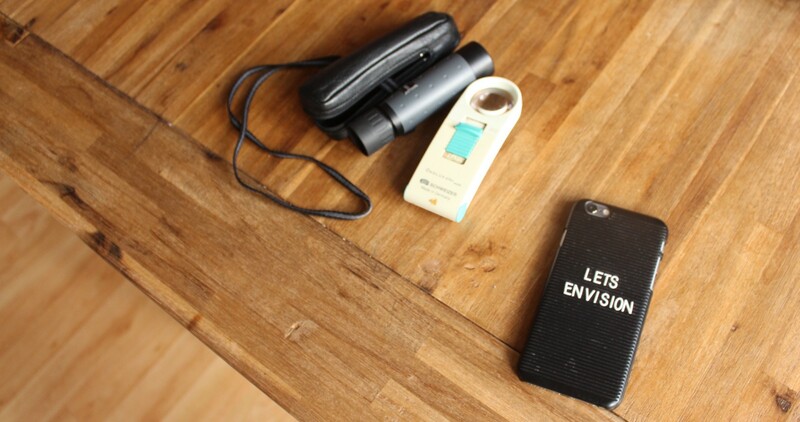 With Envision Bob can now read everything, from timetables at the train station to the chalkboard at the cafe down the street, without any of them having to make any special accommodations for him. When world is covered with thorns, it’s better to put on shoes than try covering the whole world in carpet.